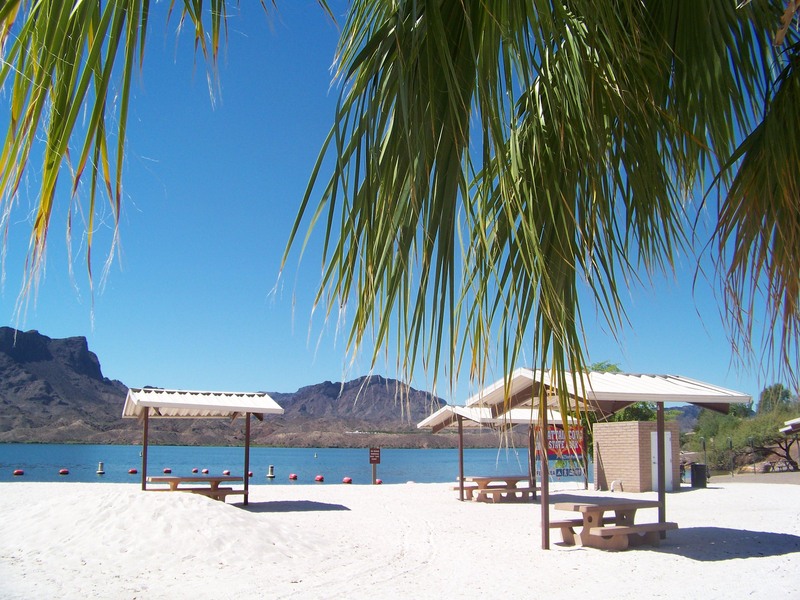 Cattail Cove Now Offers 24/7 Online Campground Reservations! Reserve a campground RV or tent site from the comfort of your home, anytime of day. Make online reservations Site reservations for this park are also available by calling the Reservation Center at (520) 586-2283. You can call 7 days a week, from 8 am to 5 pm MST. There is a $5 non-refundable reservation fee per site. Learn about the new Long Term Camping Reservation policy at this park and make your reservation today! If campgrounds are not your style and you have your own boat, you can motor out to one of the 32 campsites along the water's edge. Have questions or comments? Click here to respond.